We regularly hold local campaign days across Birmingham, these are often a centre street stall or talking to local residents on the doorstep or by phone. Campaigning is always done as part of a team and it enables us to listen and act on the concerns and issues of local people and helps to identify new supporters. These days are usually followed by a pub lunch or a drink. 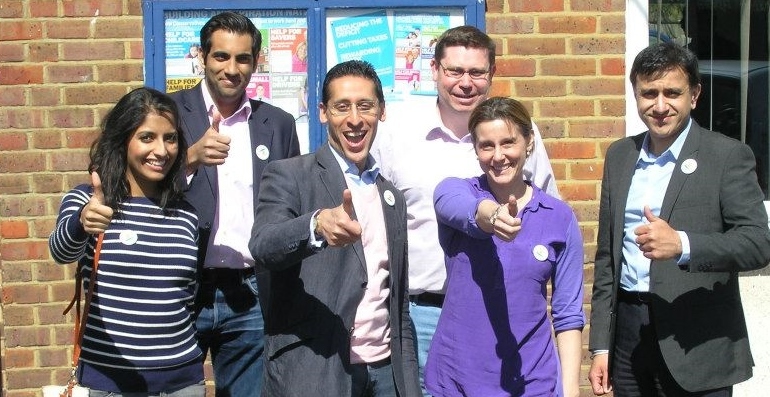 If you would like to take part in our campaign days, please get in touch by clicking here.